Everyone’s got heroes. The jocks have LeBron James and Peyton Manning. The brainiacs have Steve Jobs and Stephen Hawking. Us geeks? We’ve got Nathan Fillion. The Canadian actor’s a proud card-carrying member of the geek community at large who’s been knee-deep in roles in stuff that make fanboys drool: space cowboy Capt. Malcolm Reynolds in Firefly, evil priest Caleb in Buffy the Vampire Slayer and egotistical hero Captain Hammer in the web series Dr. Horrible’s Sing-Along Blog, among them. 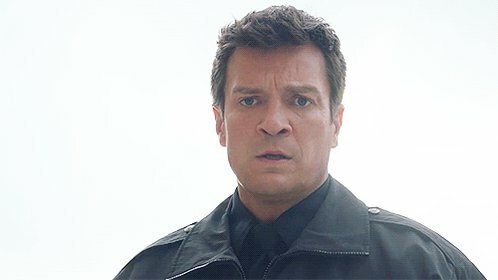 Fillion’s always keeping his toes in nerd waters — he voices a character in the new Halo: Reach video game, and recently did some work on an upcoming episode of the Venture Bros. animated series — but he’s broken out in prime time on ABC’s Castle. He stars as overconfident mystery novelist Richard Castle, who helps solve cases and engages in witty banter with the no-nonsense police detective, Kate Beckett (Stana Katic). 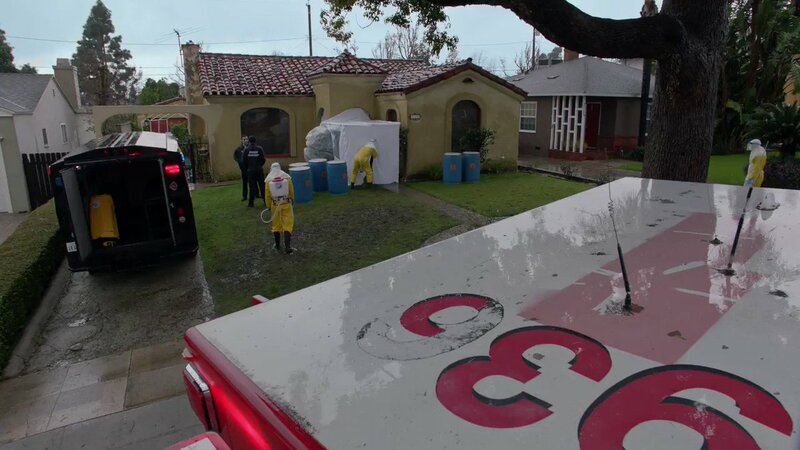 The show returns for its third season Monday, with Castle in hot water when he’s found at a murder scene with a gun. (Uh oh!) At Comic-Con in July, I tracked down the Edmonton-raised Fillion for an entertaining interview in a San Diego hotel lobby. What do two geeks like us talk about? Star Wars, comic books and Castle, of course, but also the charitable effort he co-founded and is endlessly proud of, Kids Need to Read. Read below for some of our conversation, and check out this clip from Monday’s season premiere of Castle.